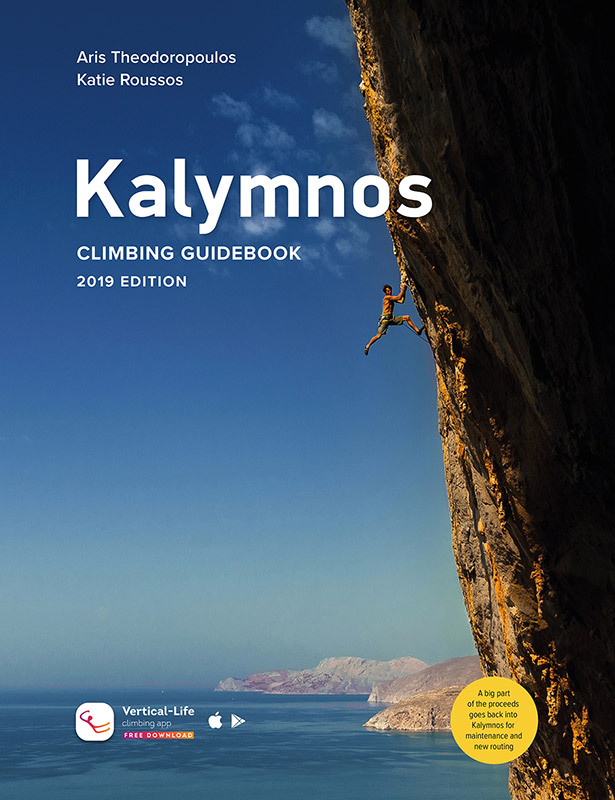 You will find now 7 new routes in Yanis sector to try, from 6b to 8b. In the shade till 3 o clok wich is good for the sumer time as well! 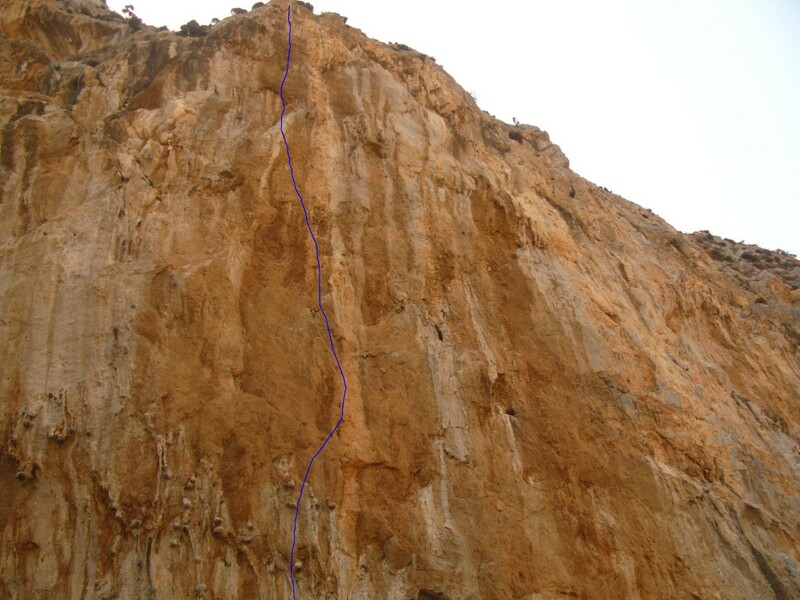 Here, “Attitude”, a beautifull 40m 7c+ I’ve opened. After the first easy 20m meters on a beautifull red orange roc, the difficult part begin.